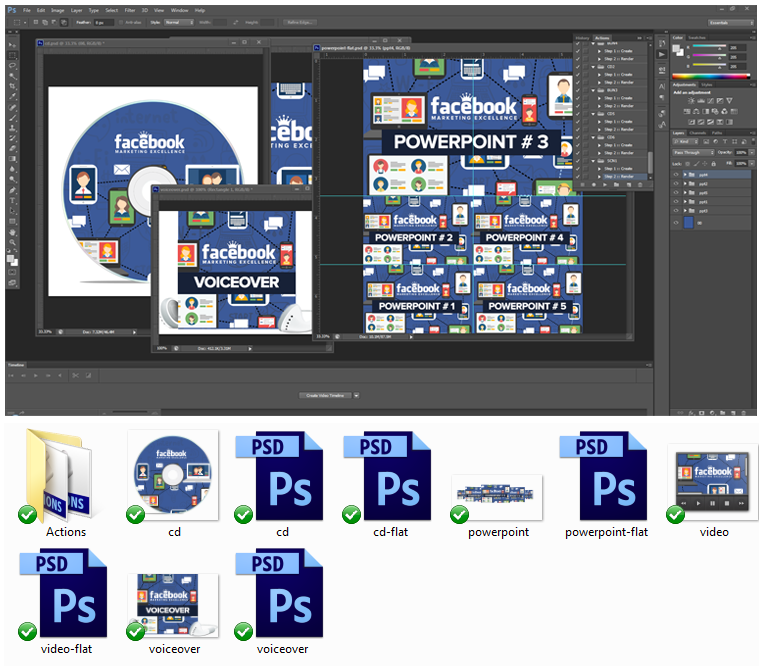 …What If You Could Make Even More Money By Simply Uploading A Few Files? 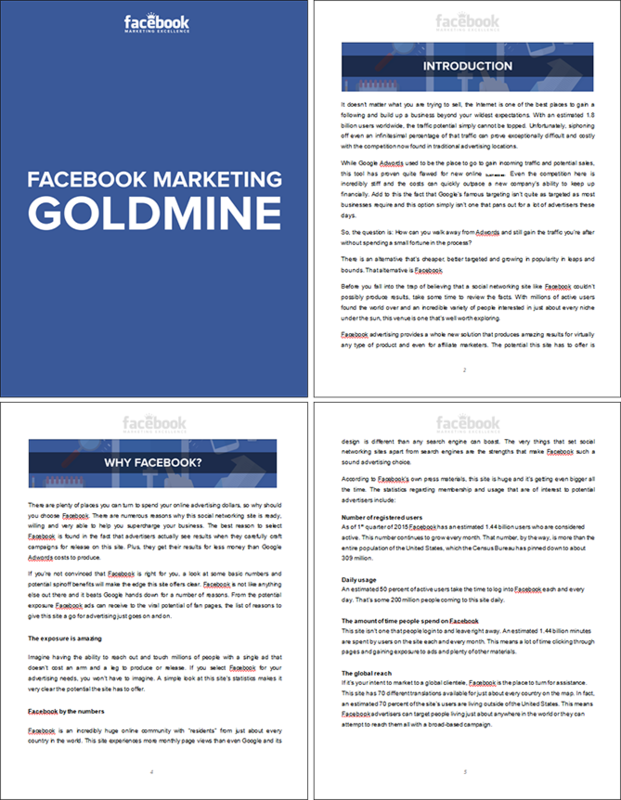 First off, I'd like to say a MASSIVE thank you and well done for purchasing the Facebook Marketing Business in A Box. 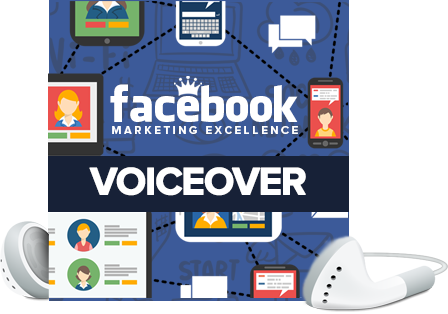 I know you’re going to make a ton of money by offering an up-to-date, relevant Facebook marketing product to marketers that are actively looking for this valuable resource! Video content has a much higher perceived value than just a PDF report. 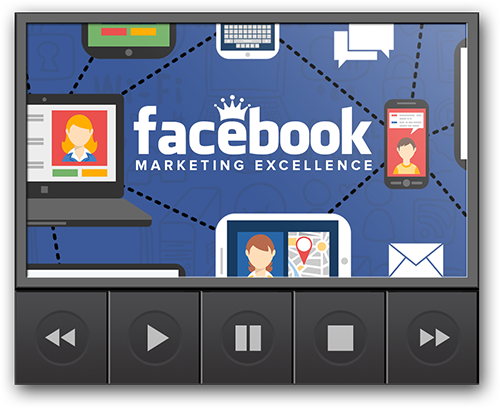 You’ll get the same great Facebook Marketing content in a high-quality video format that your customers will love! 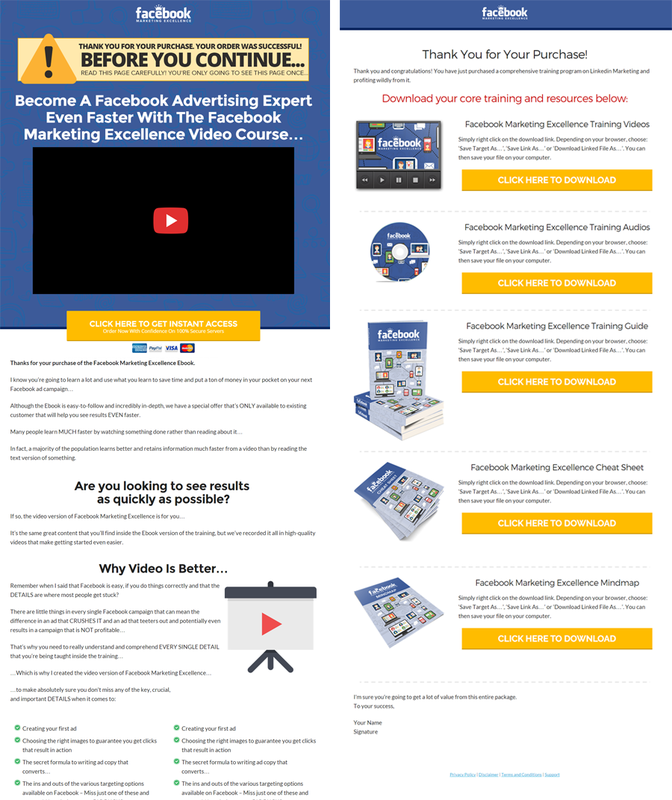 We’ve put together 10 AMAZING training videos on facebook marketing that are full of high value content that’s going to AMAZE your customers. 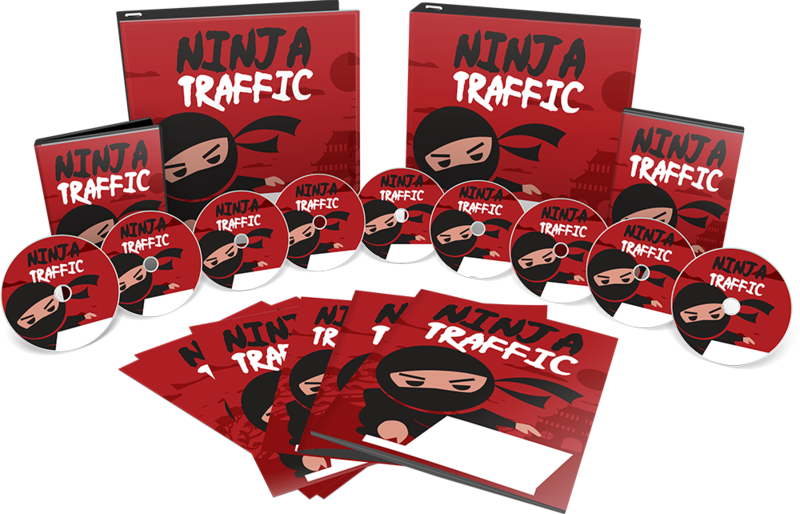 These aren't just 10 random videos which are thrown together, but they include the absolute latest, and most cutting-edge information on video marketing. On top of the videos and presentation slides, we'll also give you the complete audio series as well. This means that if your customers want to load the audio files onto their MP3 Player and listen to them in their car, or in the gym, they can do that as well. 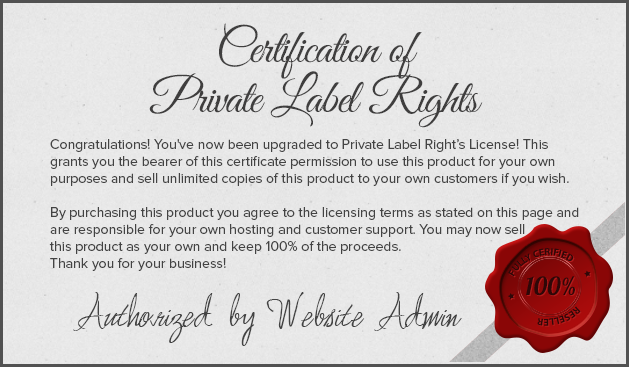 Again, these are 100% Private Label as well, so feel free to rename the files and add in whatever name you desire. 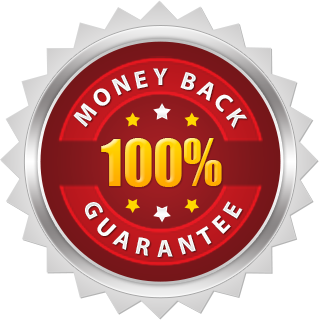 Aside from the high converting upsell sales copy, you'll also receive a professional readymade sales page which you need to sell your upsell offer... and this sales copy is ALSO written by a Professional Copywriter as well. To make promoting your upsell offer and making sales even easier, we’re giving you 2 videos to choose from. 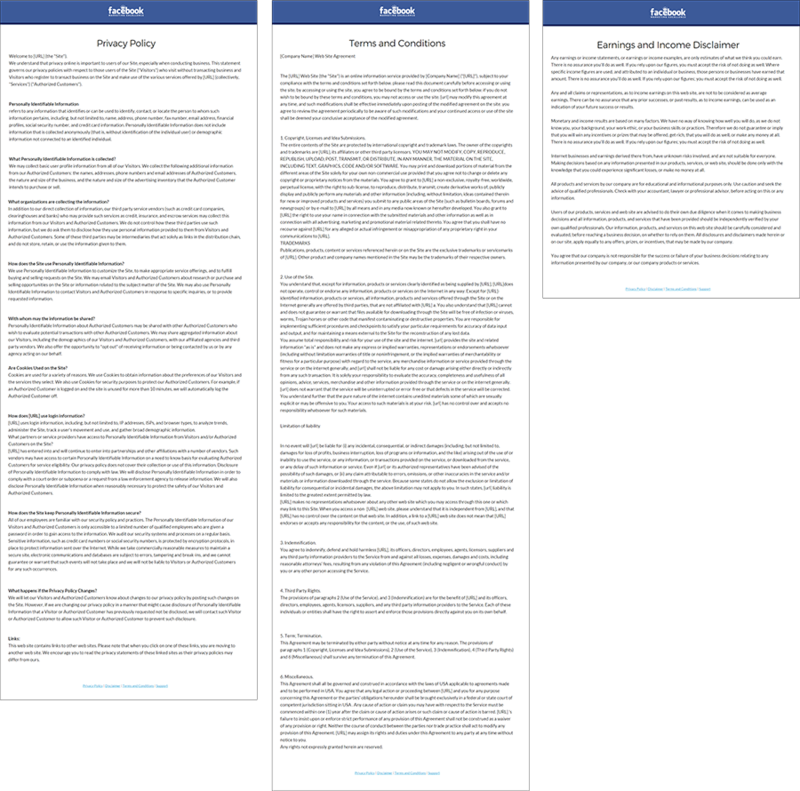 If your customers don’t buy the upsell right after their initial purchase, that doesn’t mean you’re out of luck… increase your dollars per customer substantially with this professionally written email follow-up sequence! 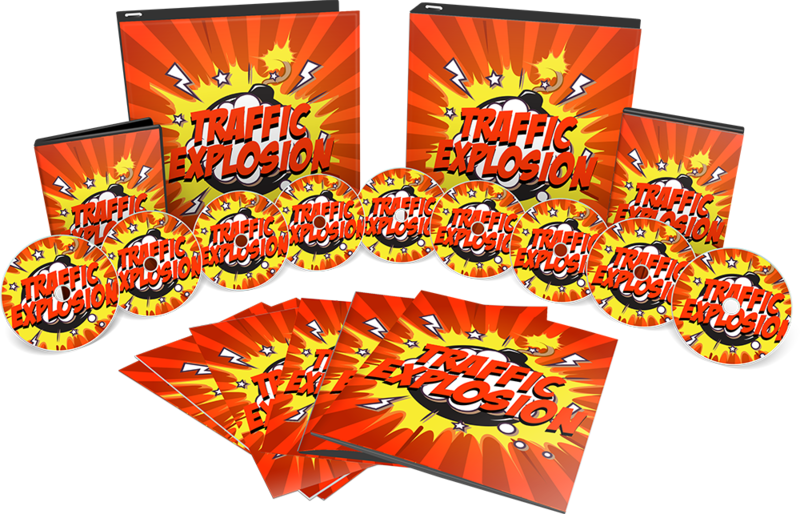 No sales funnel is complete without a free giveaway… Forget boring PDF reports, you’ll be able to giveaway this stunning video content in exchange for your prospects’ email addresses…. For a limited time, get access to everything for just $47. 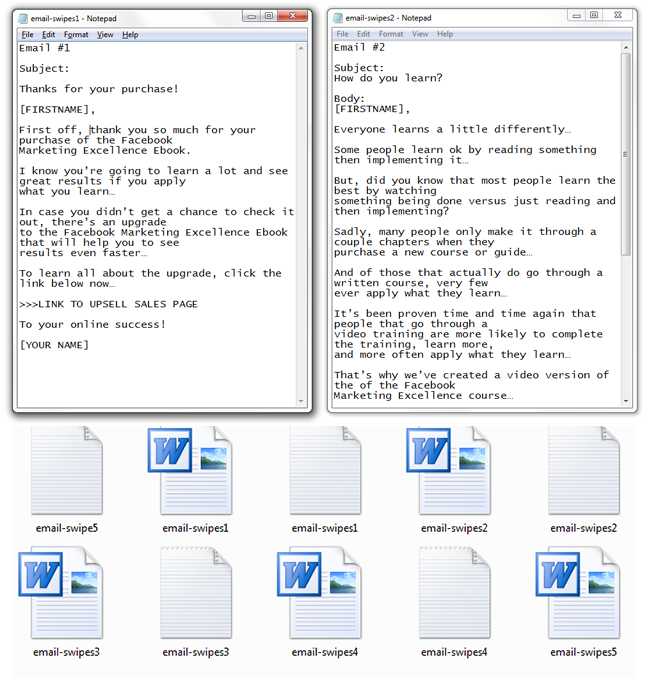 There’s a lot of garbage PLR out there. I don’t want your fear of getting stuck with something that’s not good quality prevent you from making one of the best decisions you’ll make in 2015. 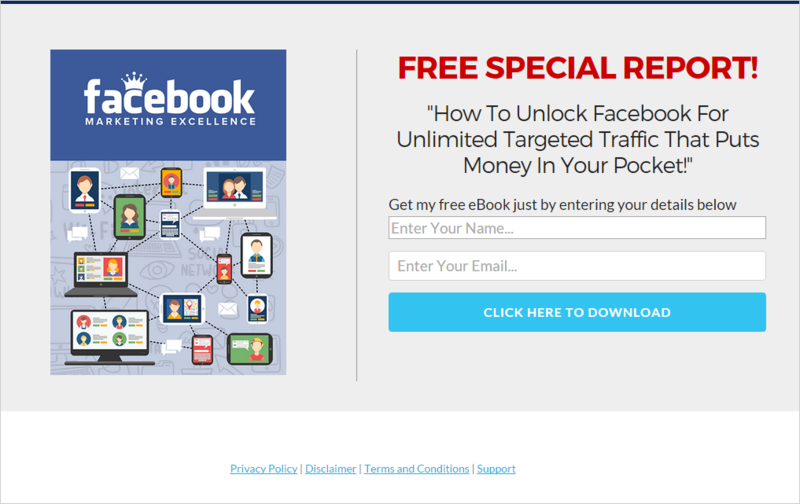 Yes, you get the same PLR rights as the core package of Facebook Marketing Excellence.